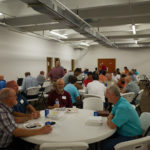 Another Men’s Fellowship In The Books! 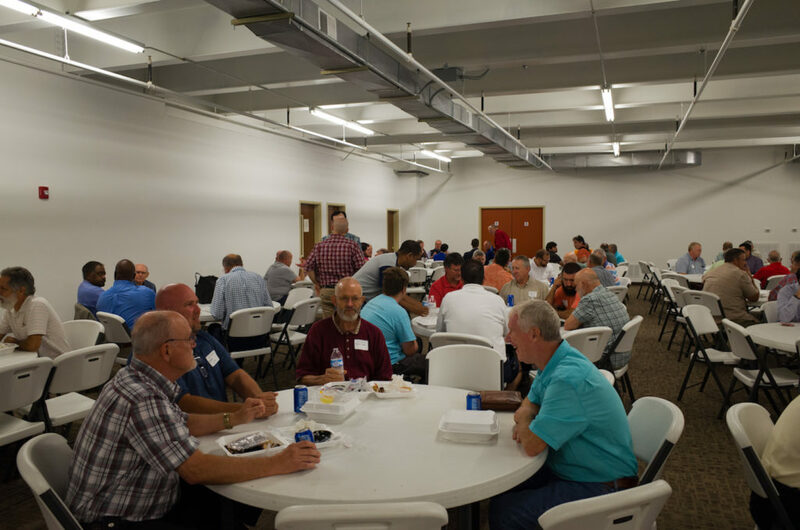 Our 2nd Annual Mountain Empire Men’s Fellowship took place on Saturday, August 5, 2017 and we regard it as another great success. 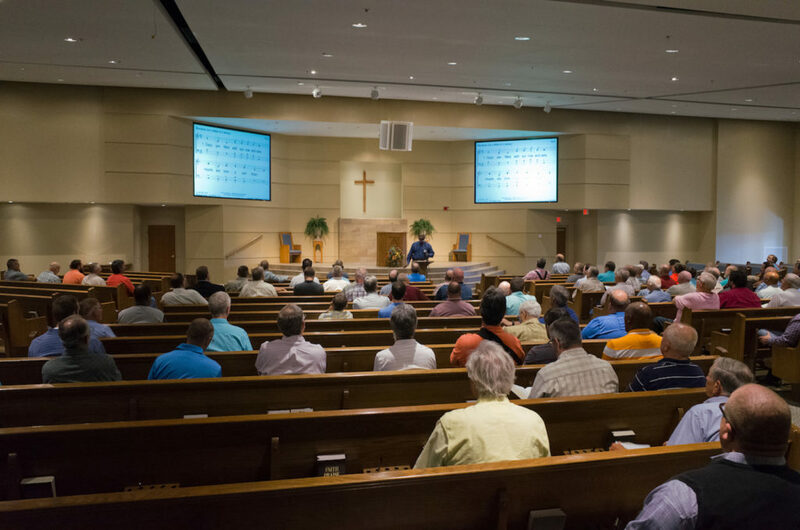 May God bless the seeds from His word that were sown, and every new relationship between Christian brothers that was formed! 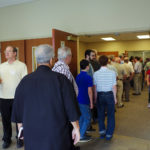 Attendance-wise it looks like about 175 (maybe a few more) were present. 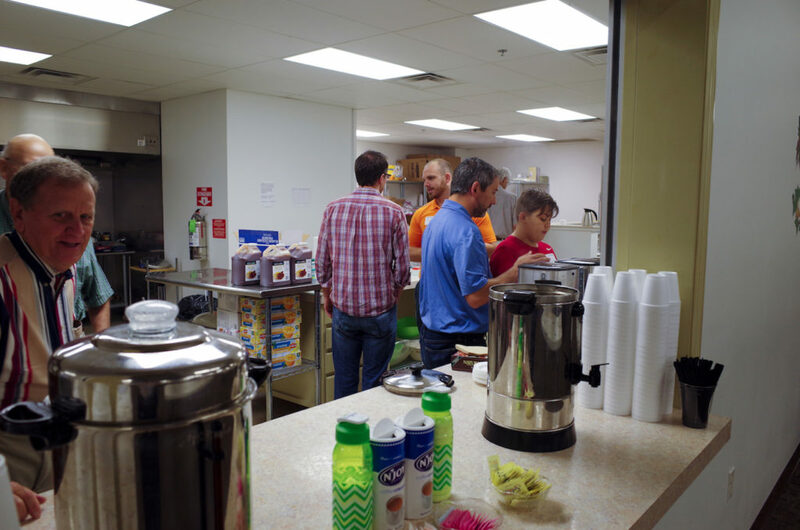 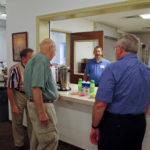 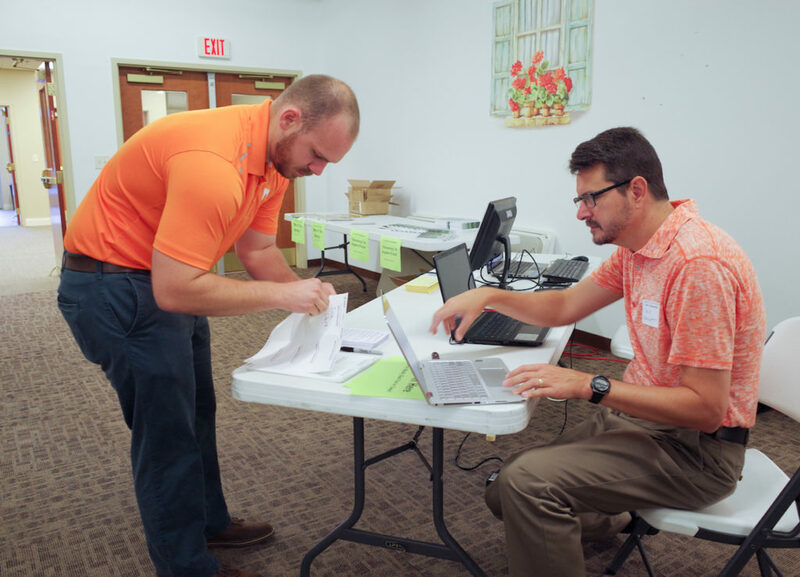 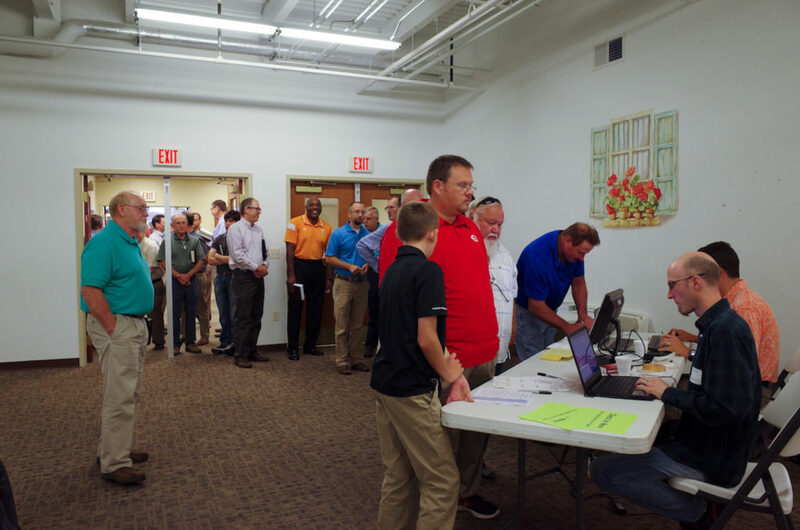 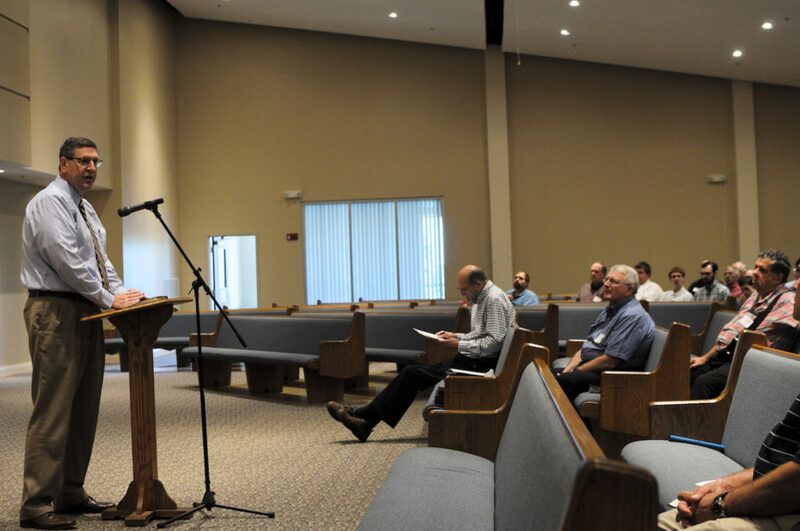 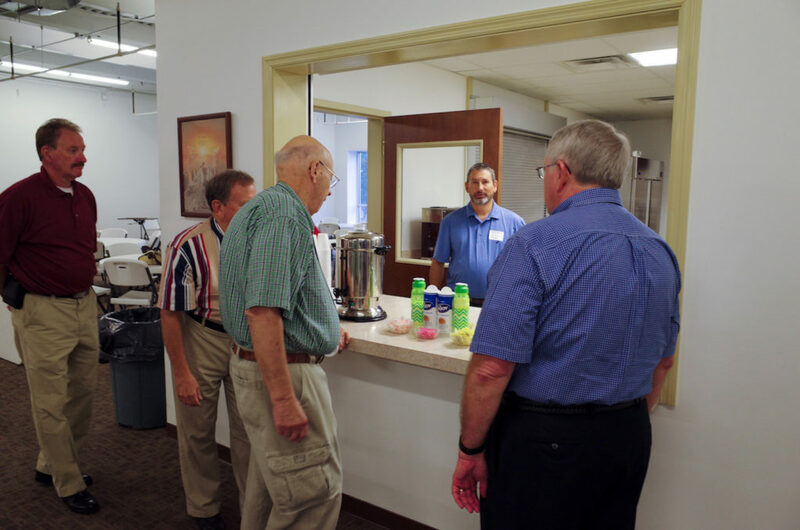 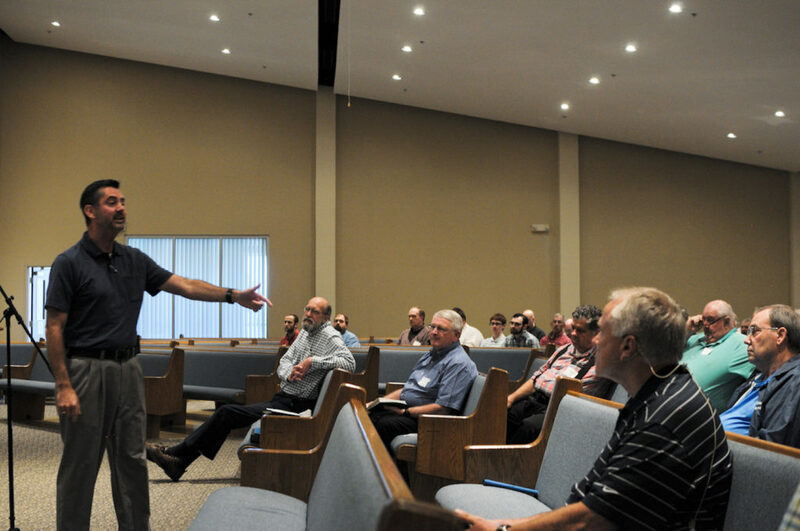 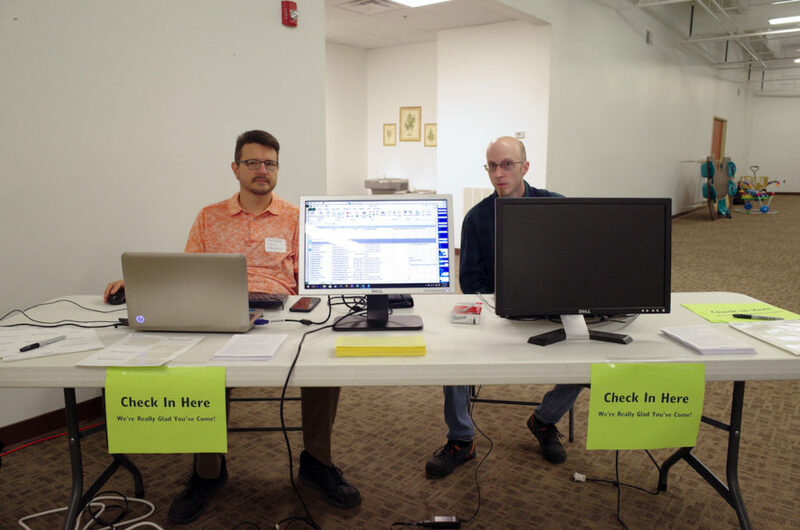 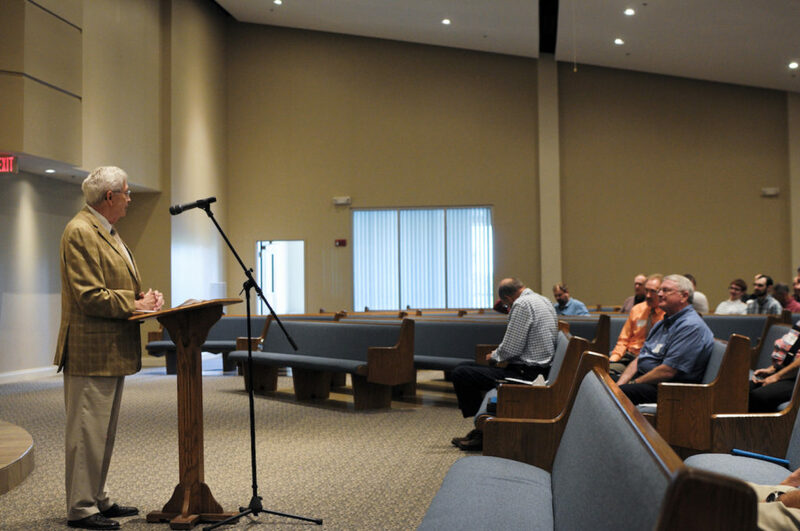 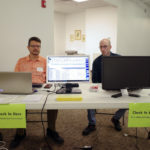 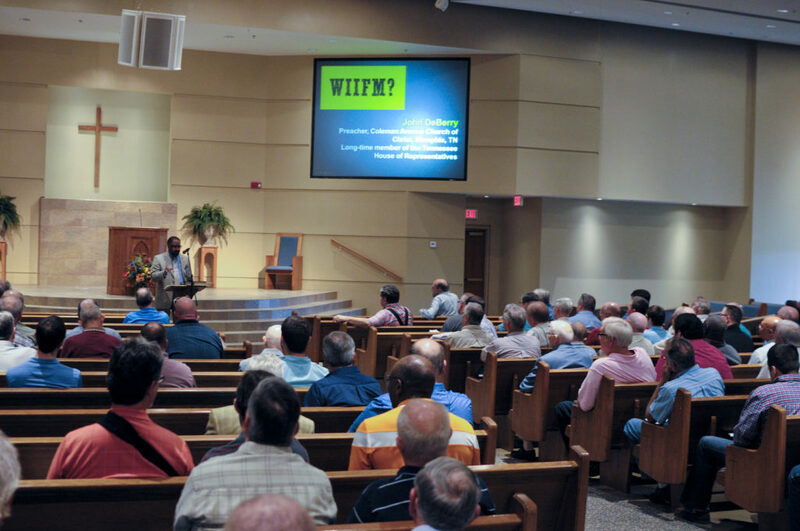 Men representing churches of Christ from seven different states (TN, NC, SC, VA, WV, KY, and FL) were present. 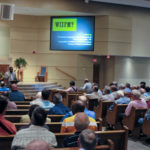 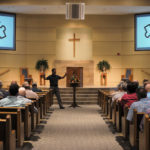 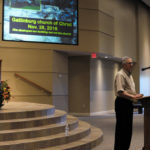 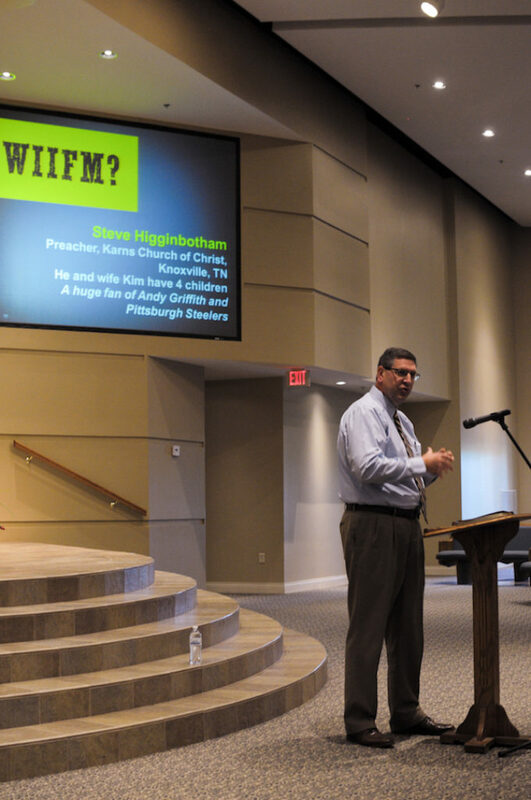 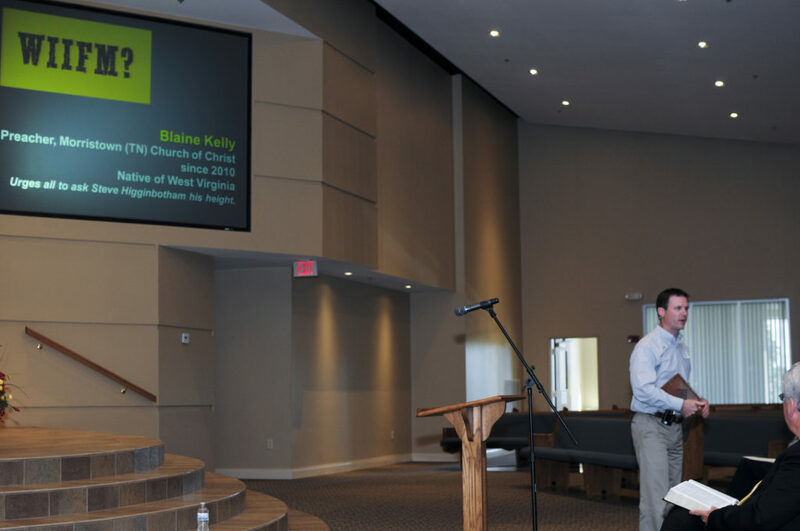 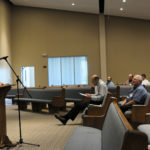 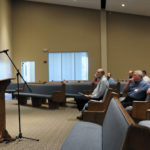 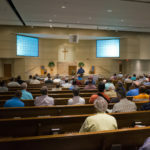 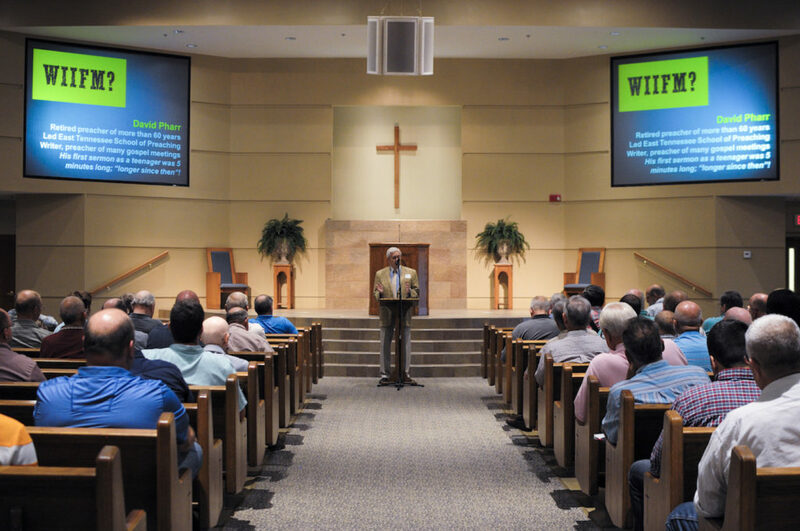 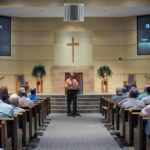 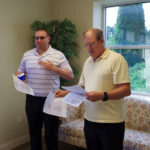 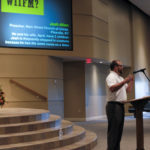 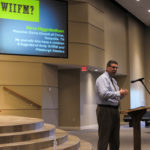 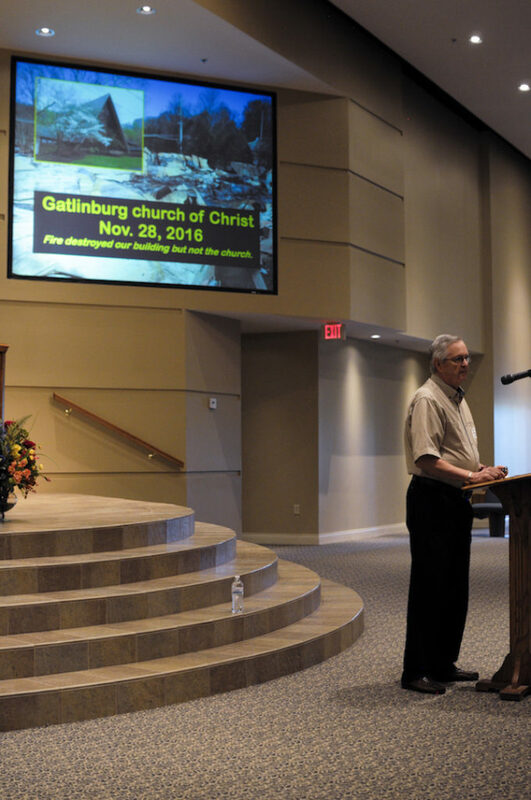 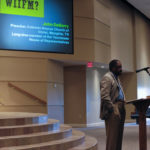 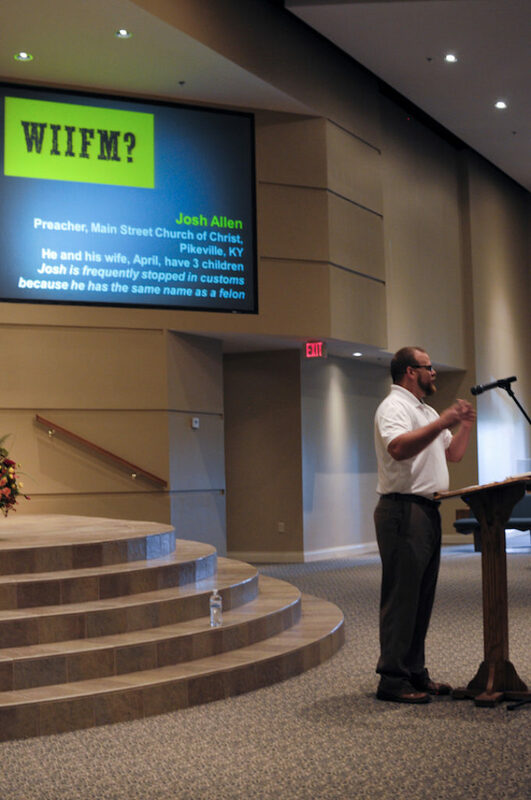 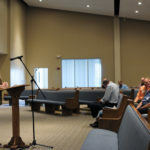 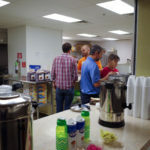 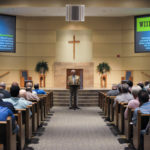 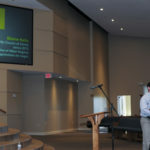 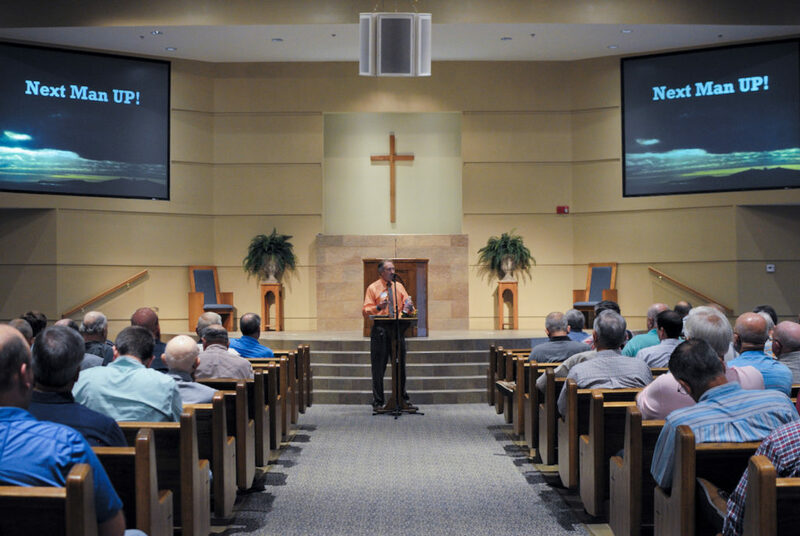 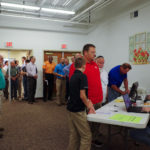 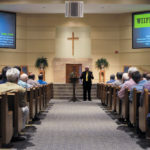 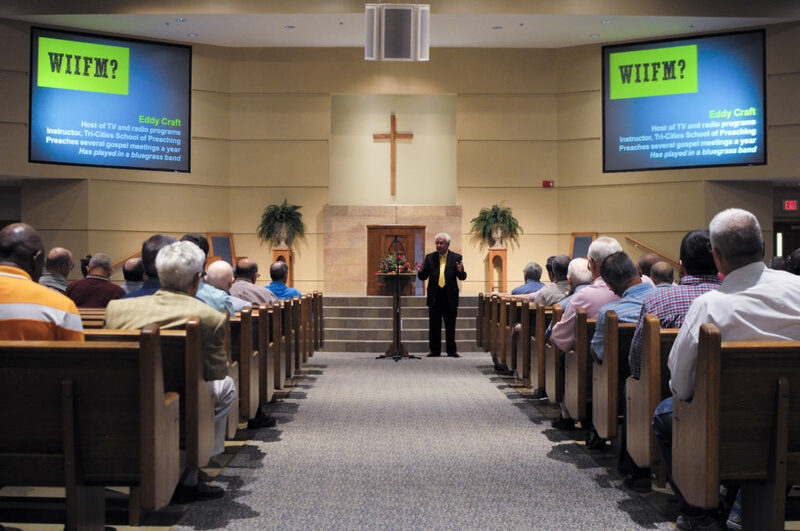 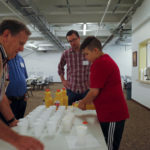 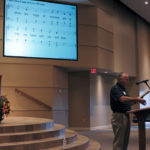 Nine men presented ten powerful lessons on the theme “What’s In It For Me?” As we learned, there are great blessings for men who get involved in the work of the Lord’s church. 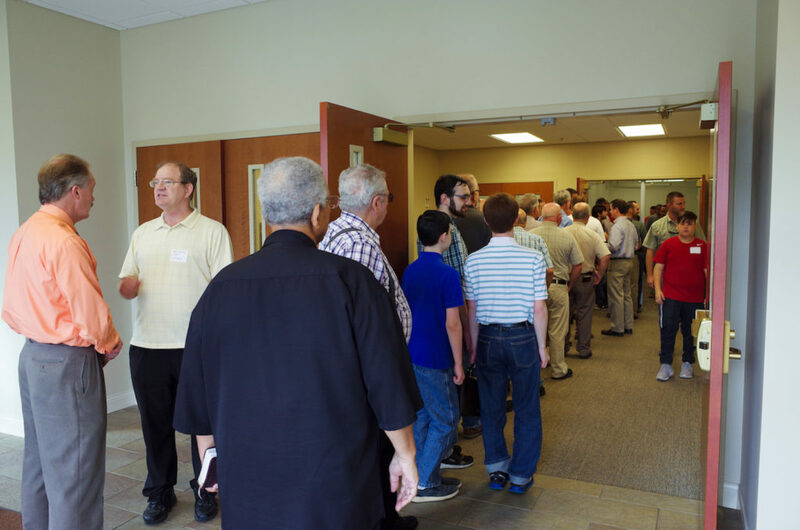 Others around them will be blessed, too. 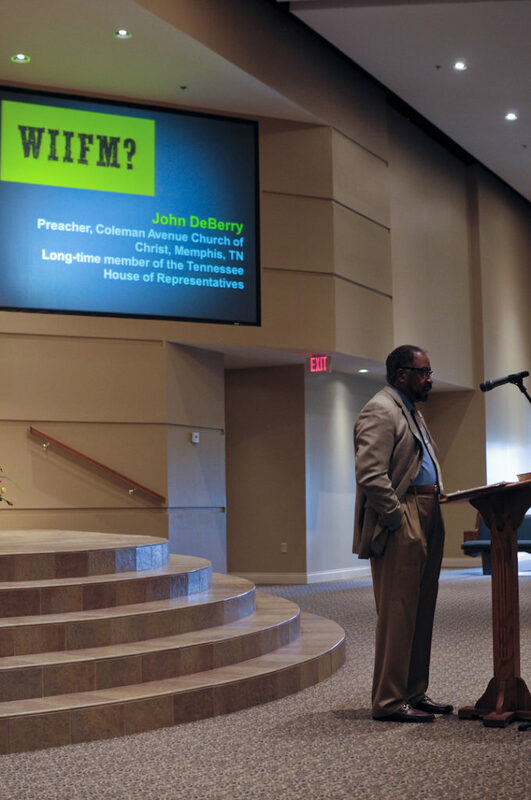 We are indebted to each of our speakers, who graciously agreed to donate their time and talents without remuneration. 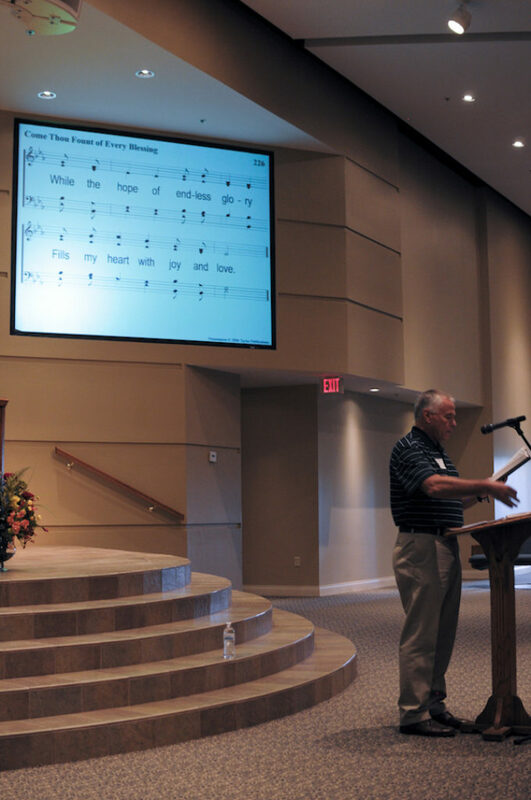 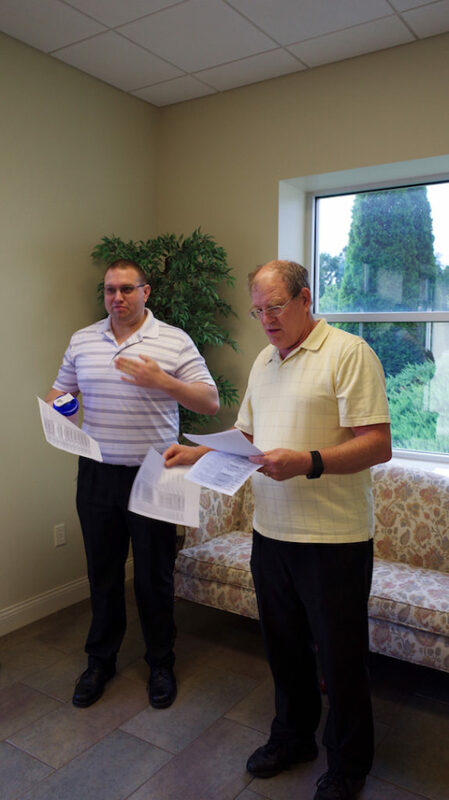 We also give great thanks to our song leaders who powerfully led us in singing. 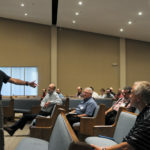 Will there be a 3rd Annual Mountain Empire Men’s Fellowship? 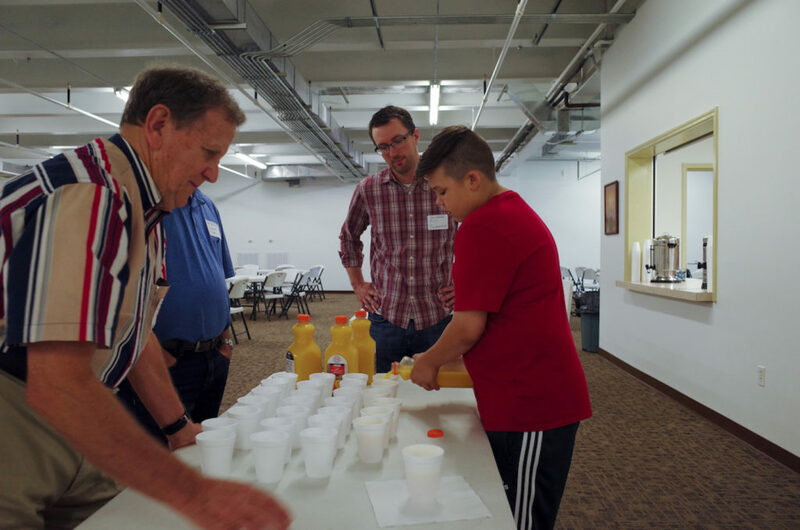 The elders of the Central Church of Christ have said “Yes!” Look for it on the first Saturday of August – August 4, 2018. 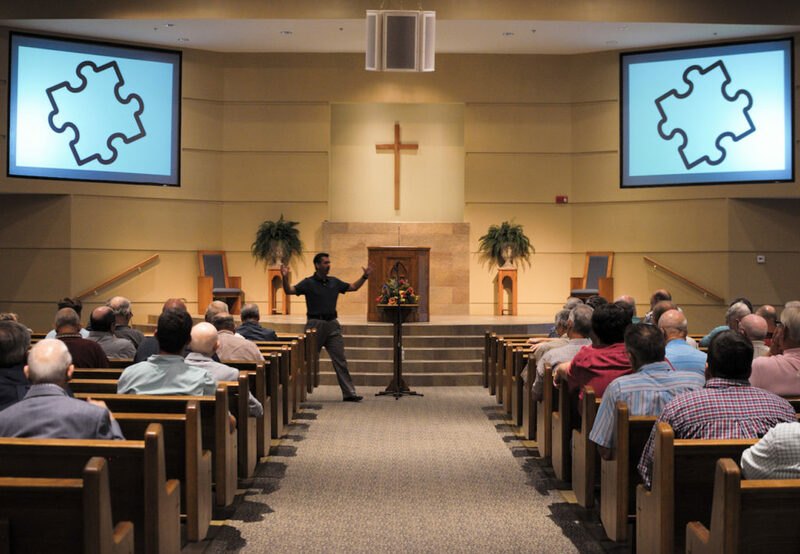 If you were with us this year, talk it up among others at your congregation and plan to be with us then. 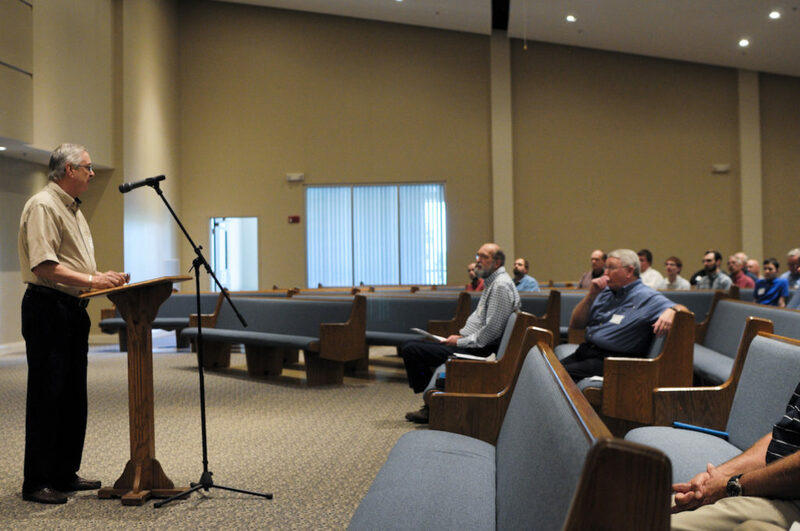 Are You In The Game Or On The Sidelines?